Adam has been involved in the produce industry since his early childhood and brings a wealth of experience to the team. 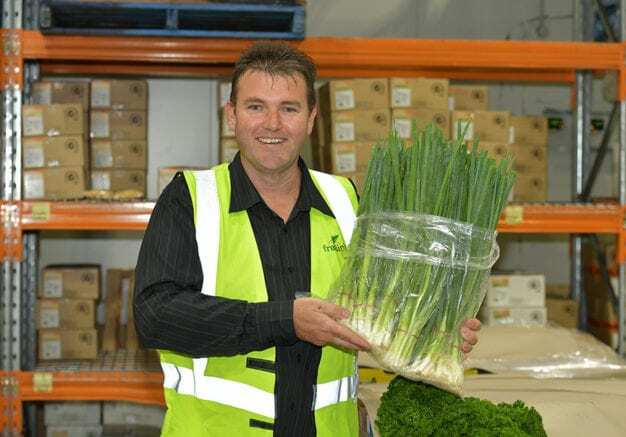 He has 30+ years experience in senior and executive positions within both the retail and wholesale sectors, and has operated out of the Brisbane, Sydney and Melbourne wholesale produce markets. Adam’s extensive background and experience in both supply chain management and the value chain creates excellent value for our customers. His positive energy and enthusiasm creates exceptional leadership, engagement, alignment and navigation for the Fruitlink team. Adam’s focus is on creating a ‘continuous improvement’ culture. This ensures the customer experiences superior service and support from the entire Fruitlink team.